I've never gotten more compliments in my life. Although my travels have taken me to some incredible places in the last few years—London, Copenhagen, Vietnam, Iceland—France was still looming large on my to-visit list for obvious reasons (mostly cheese). 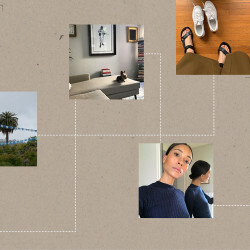 So once I was *finally* confirmed for 72 hours in Provence and Paris a few weeks ago, I turned my attention to the most pressing of packing dilemmas: what beauty products would make the trip with me and what I would buy once I arrived. Like most skin-care junkies, packing a suitcase for even the shortest of trips mainly consists of a million skin, hair, and makeup essentials stuffed into various bags and praying that TSA doesn’t throw anything out. You’ll never catch me on a trip without at least two cleansers, two moisturizers, a few serums, sunscreen, essence, spot treatments, eye cream… The list is extensive. And sure, people talk about French girls having super-minimal self-care routines, but I’ve yet to meet any woman who doesn’t appreciate a quality face oil or a luxe hair mask from time to time. With that in mind, I was determined to supplement my already robust skin-care regimen with the very best French products I could find. Over the course of three days, to my surprise and delight, I had multiple people comment on how glowy my skin looked. 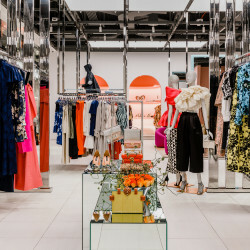 By the time I had hit a few hallowed French pharmacies for more products (most of which are deeply discounted from their American prices), I’d learned how to say this essential phrase: J’aime les produits de beauté (I love beauty products) whenever someone asked what I was using. That’s a successful trip in my book. Check out the 10 French products I’ve been using to maintain the dewiest skin possible. 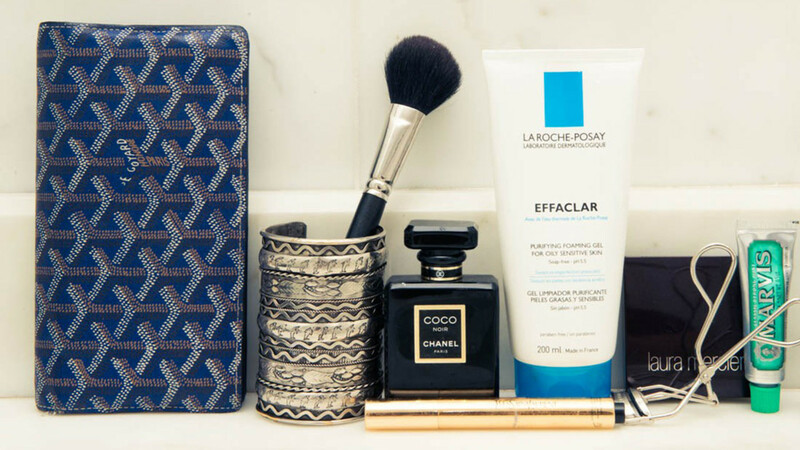 Since I already have a few French skin-care staples that I swear by 100 percent, I knew I needed to bring them along to create the ultimate French girl beauty routine. 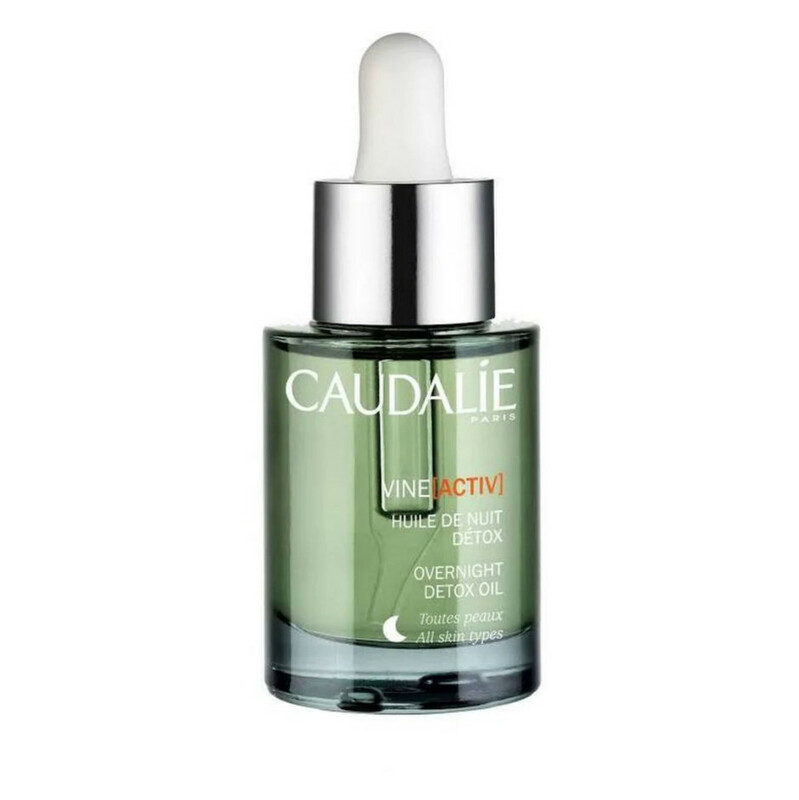 Caudalie Vine[activ] Overnight Detox Oil: I’m already on my third bottle of this night oil, which I picked up after getting a facial at Caudalie’s Upper East Side Spa last year. It helps flush out pollutants, which NYC is obviously packed with, and nourishes my skin so I wake up looking rested and dewy. 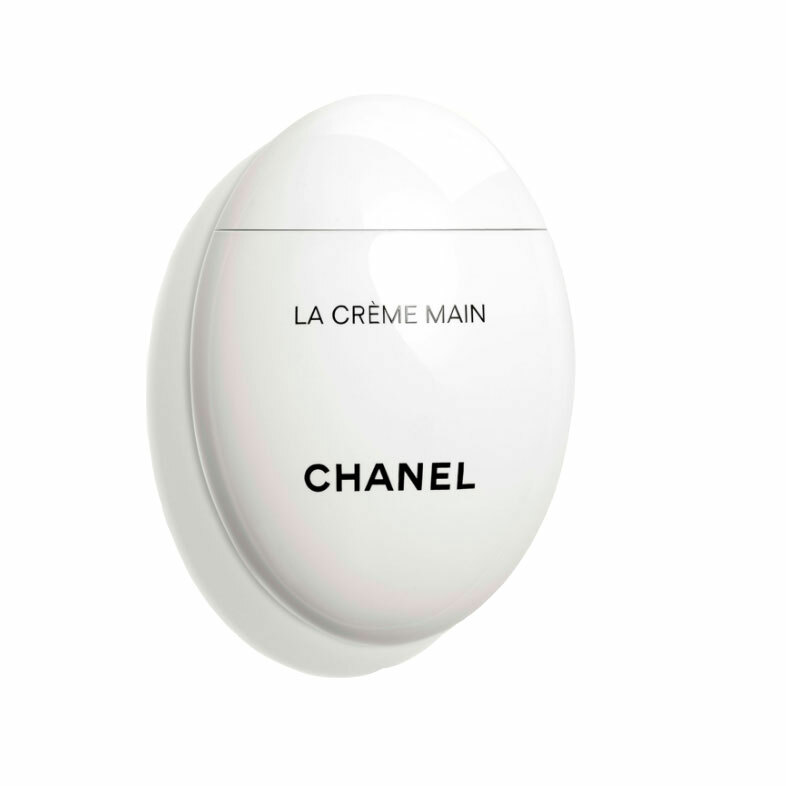 CHANEL N°5 L’eau On Hand Cream: Thank god clear vinyl handbags are trending, because all I want to do is show off this brand-new hand cream from CHANEL. How cute is the little egg shape?! I piled it on my hands and arms throughout both flights and, because it’s classic N°5, I feel like my seatmates really appreciated it. 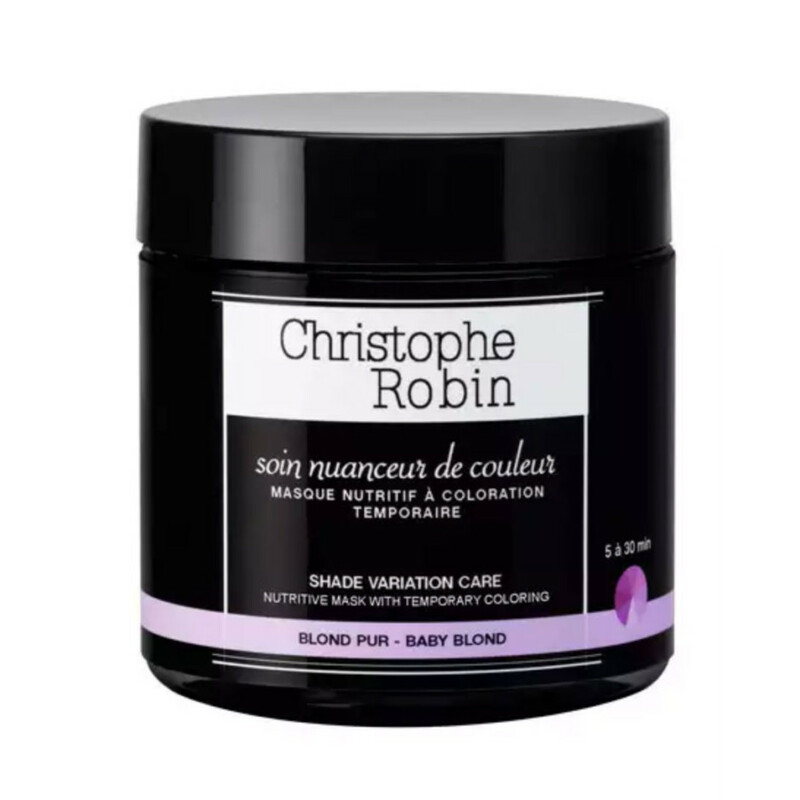 Christophe Robin Shade Variation Care Nutritive Mask with Temporary Coloring – Baby Blond: I have color-treated blond hair that is prone to brassiness, so I always scoop a little bit of this cult-favorite hair mask into a travel container and use it throughout my trip. Especially in the summer when I’m swimming a bunch, this formula keeps my highlights champagne-y blond just how I like them. 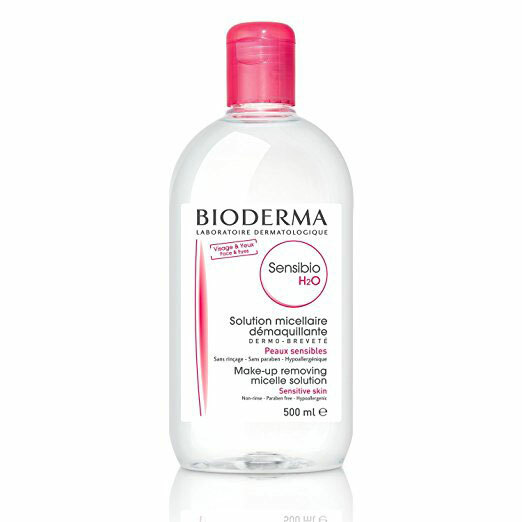 Bioderma Sensibo H2O: The best gentle makeup remover, hands down. I use it every night before I wash my face and usually again in the morning now that I’m taking a break from AM toner. It’s simple French beauty at its finest. 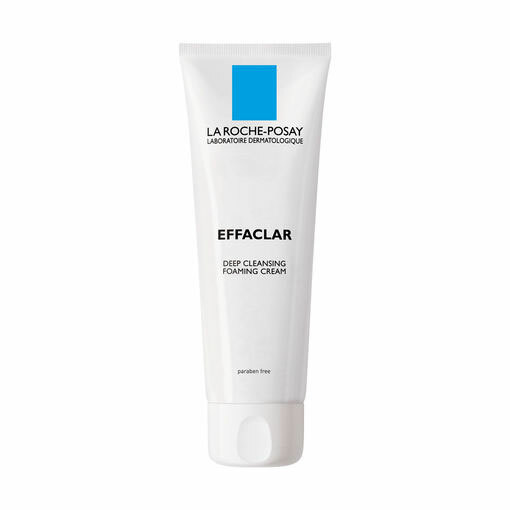 La Roche-Posay Effaclar Cream Cleanser: I’ve told everyone with acne-prone skin to start using this cleanser, simply because it works and it doesn’t break the bank. I’ll never travel without it. For me, being in a French pharmacy really was like being a kid in a candy store, except the candy can help clear your pores. This is everything that came home with me from Paris. 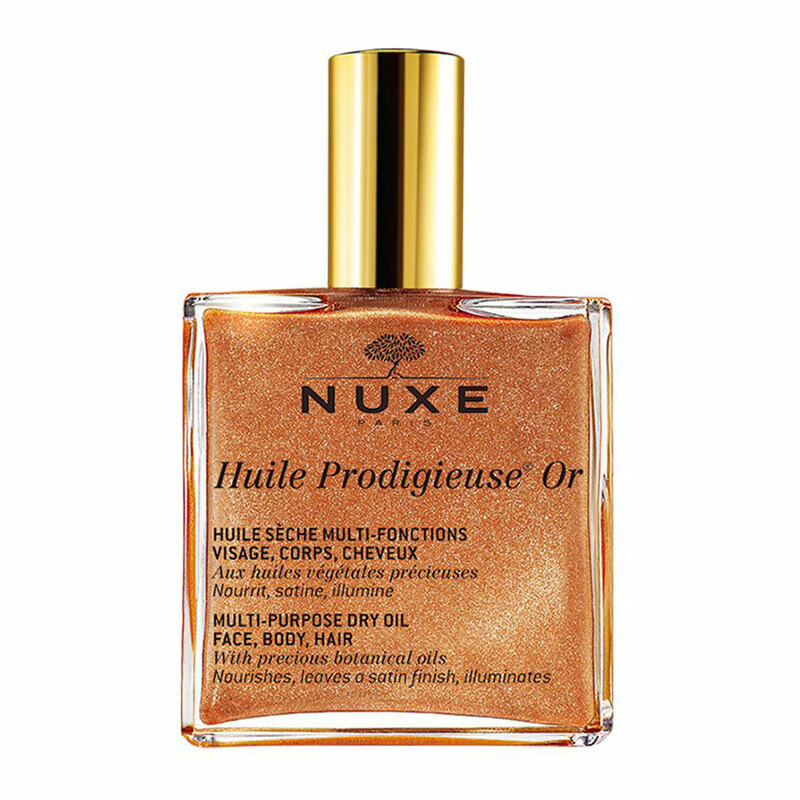 Nuxe Huile Prodigieuse: I live for this shimmery body oil. Especially now in the summer when I’m tan (I wear sunscreen, I swear, but I do love a good bronze glow), this just makes your skin look like a delicious glazed donut. I highly recommend adding it to the ends of your hair as well. 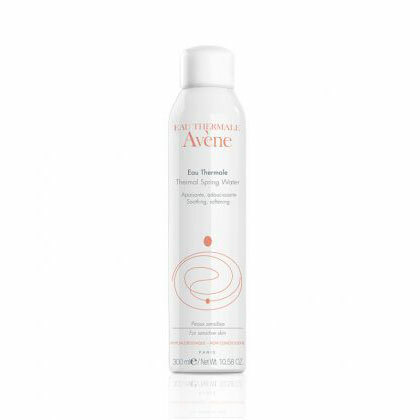 Avène Thermal Spring Water: This is the best-selling beauty product in French pharmacies, so obviously I needed to scoop a bottle or two. It’s the best at soothing dry, irritated skin and eliminating redness, so I also have a mini version on me at all times. Embryolisse Lait-Crème Concentrate: I typically use moisturizers with more active ingredients, but I knew Embryolisse is the MVP of French skin care. Sometimes it’s good to return to the basics and use quality products that just do what they say and make your skin supple and glowy without frills. 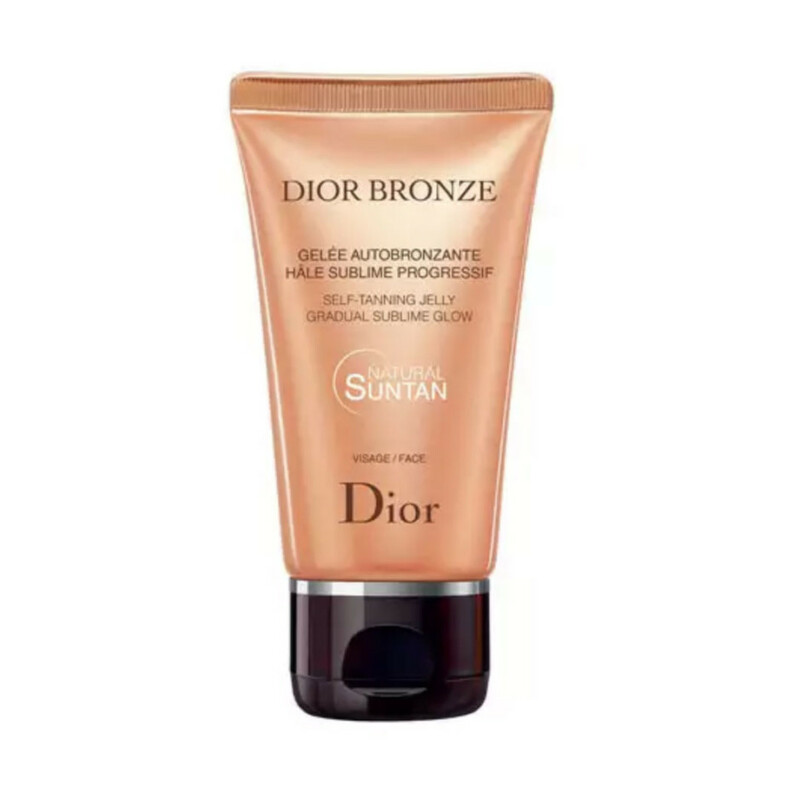 Dior Bronze Self Tanning Jelly for Face: The French formula of this self-tanner is only available in France, but it is THE. BEST. Several people in my office asked if they could steal the body version, which I also picked up. It’s that coveted. 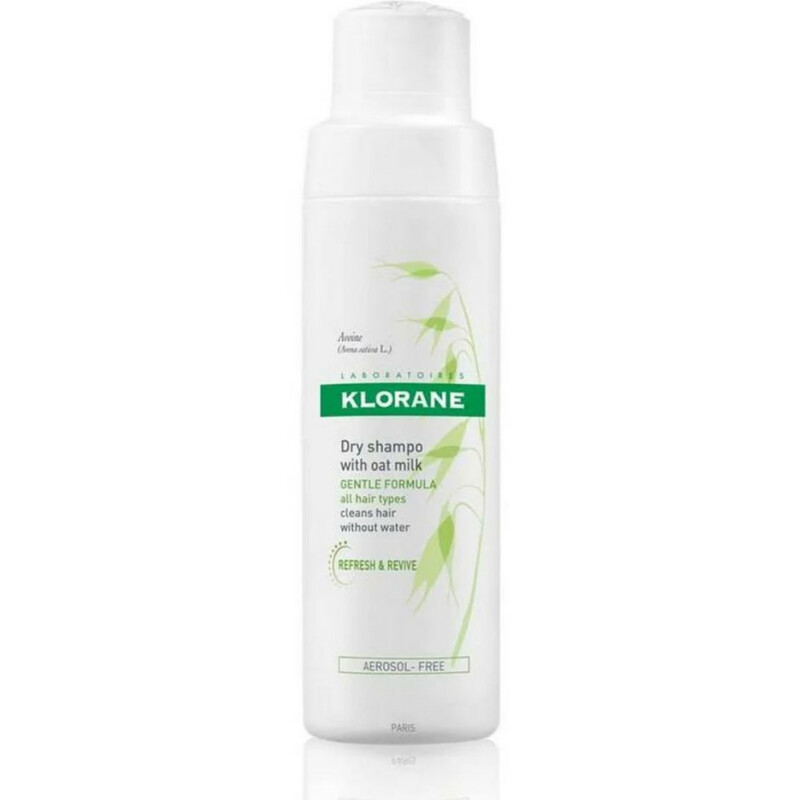 Klorane Dry Shampoo with Oat Milk: Wow, the Klorane display was insane at every pharmacy I visited. Surprising, considering I didn’t take French girls as fans of dry shampoo. But when you’re trying to hide greasy travel hair, it’s a definite must and I have to say I am sold.